Posted on Thursday, October 25th, 2018 at 10:35 pm. First came the G23 and G27 wheels for the gravel-oriented. 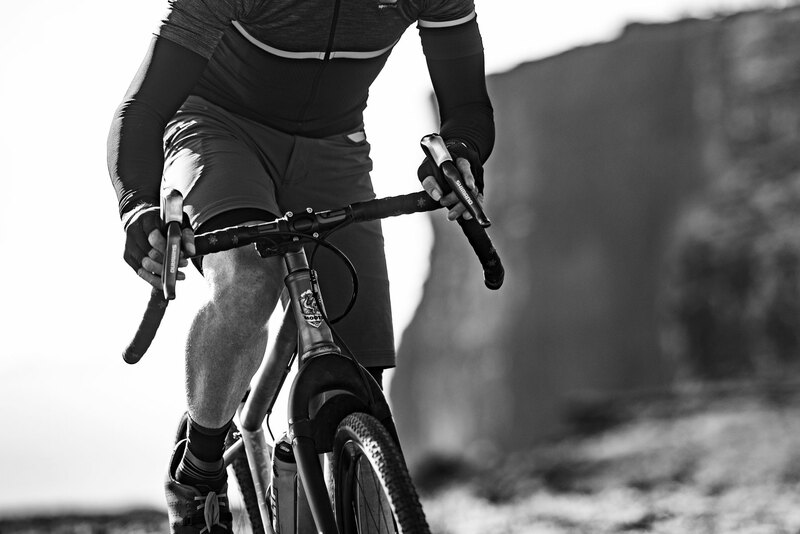 Now ENVE is upping the ante further with the new G-series handlebar and fork designed to meet the unique demands of off-road drop bar riding. 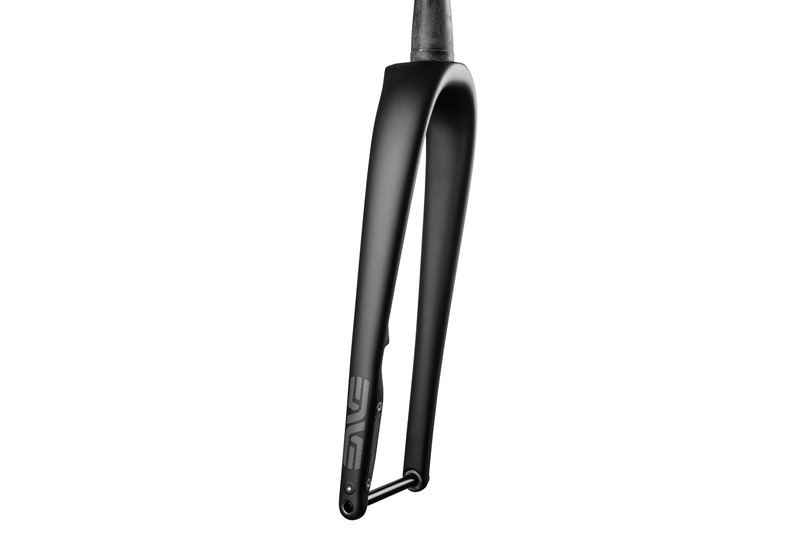 The new $550, 520-gram flat-mount compatible fork comes with a 50mm rake and a massive 50mm () tire clearance. The 12mm thru-axle fork is also fender compatible, of course. As for the bar, besides the 80mm reach and 120mm drop, the G-series bar has a 12mm outward flare at the drops for extra stability, plus a wider clamp area to accommodate accessories such as lights… or controversial items *cough* aero extensions. The $350, electronic-shifting friendly bar is available for $350 in four sizes ranging from 42-48cm, weighing 246-281 grams depending on size. Both the fork and handlebar are available now. Posted on Tuesday, July 17th, 2018 at 12:09 am. 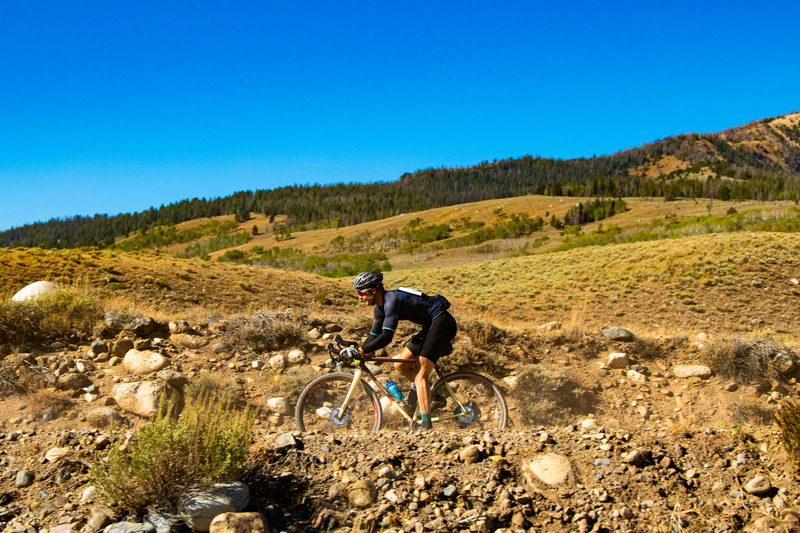 I remember shopping for a handlebar for my mountain bike, a 26-inch “dinosaur” last year and was faced with the dilemma of how long of a bar I would go for. 800mm felt a bit long and 725mm didn’t feel quite right. I ended up getting some 740s but I always wonder what if I got a longer bar? I know, I can always get a long bar and trim it down later, but what if I wanted to go back? 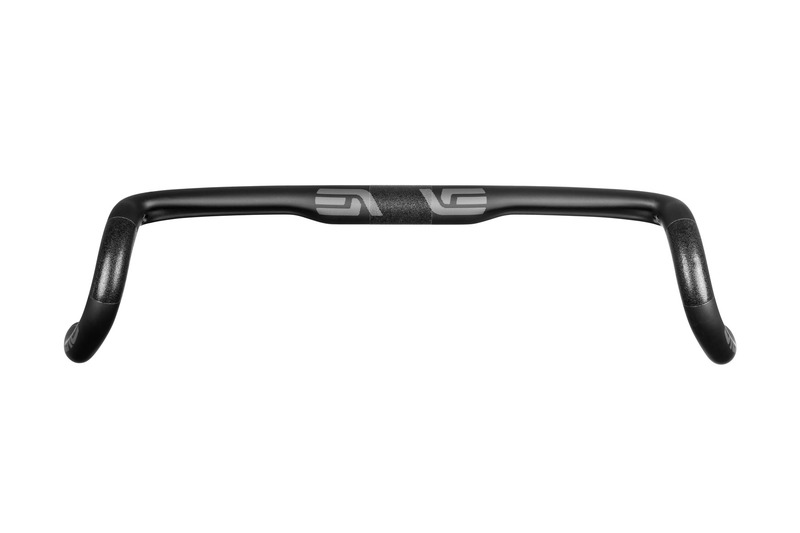 They say it’s the small details that count and Ibis seems to have a solution: a non-destructive, adjustable width carbon handlebar. The idea is rather simple: a 750mm long carbon handlebar base with 25mm threaded aluminum inserts for each end. Thread ’em in and violà, an 800mm bar! It is now possible to change handlebar widths back and forth for experimenting without buying a new one. The hollow inserts are cuttable for custom widths as well. If you manage to screwed those up, replacements are conveniently procurable at a mere $15. In addition, the bars are backed by Ibis’ seven-year warranty. Ibis will offer the adjustable bars in two rise options: a 10mm rise Lo-Fi and a 30mm rise Hi-Fi. Both bars will have 9 degrees of up sweep, 5 degrees of back sweep, and will be compatible with 31.8mm clamps only. The bars are now shipping with select higher-end complete bike builds, as an upgrade for the entry level NX and GX builds, and will be available on its own coming this fall for $169.99.